Colorado Press Network can help you connect with your audience - whoever they are where ever they may be located. Print, Digital, or Social Media, we'll reach your target! 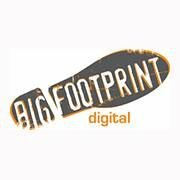 Wow our clients and partners with thoughtful print and digital marketing ideas that deliver results. SYNC2 Media is your print, digital and anything-else-you-might-need media buying company. 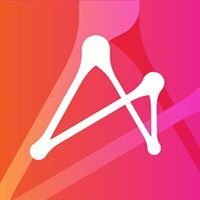 We strive to deliver simply the best; efficient, cost effective and results driven campaigns for our clients and digital partners. Period. 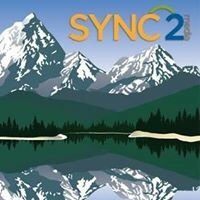 Connect with your audience with SYNC2 Media. All things print: ROP, classified, legal, inserts, impact notes and more. Digital Marketing: Targeted display, targeted mobile/tablet, social, search, Lead Gen, Marketplace, mobile web sites, custom e-mail blasts and more!